Dora Alvarado felt something was off when she arrived at immigration court in Houston March 12 with her two daughters. A court translator told her that she and her 15-year-old, Adamaris Alvarado, were listed on the docket that day. Her 11-year-old, Laura Maradiaga, was not. Days later, Alvarado received a letter in English — a language she cannot speak or read — bearing Laura’s name. 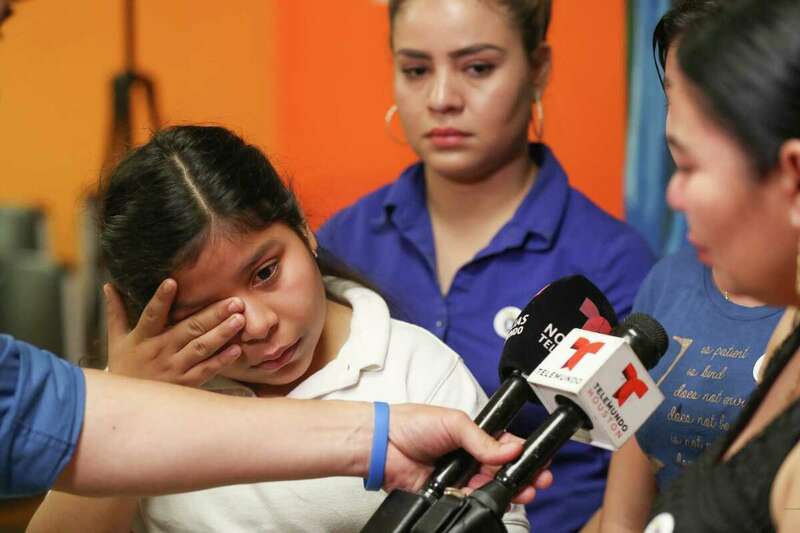 It wasn’t until the trio returned to court this week that a different translator told her the letter was the 11-year-old’s removal order.